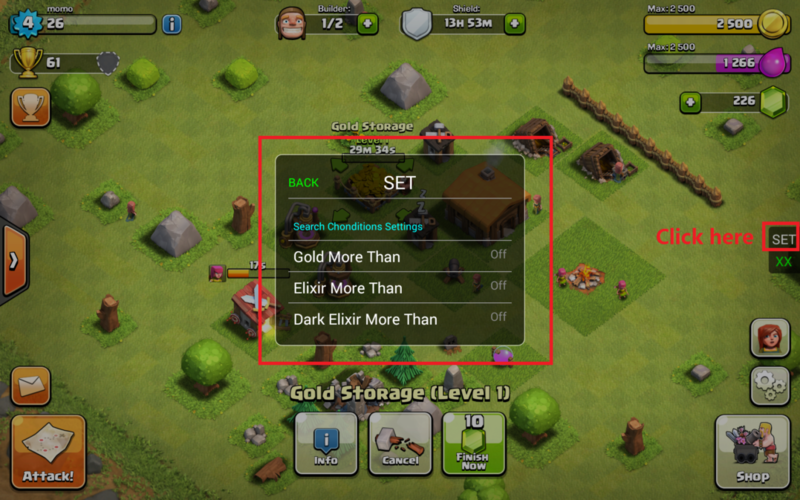 Type in a desired amount of gold, elixir, or dark elixir, and find somebody to attack. They will have that amount of resources or higher! Enable this, and visit a base. It will begin an attack on the base. 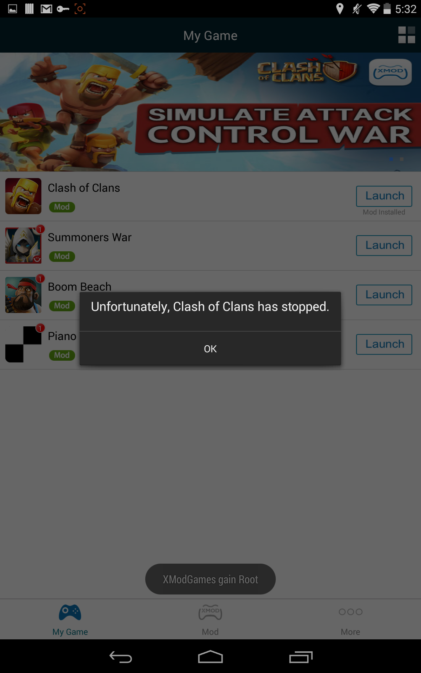 When the raid is over, the game will crash and nothing will have been lost. 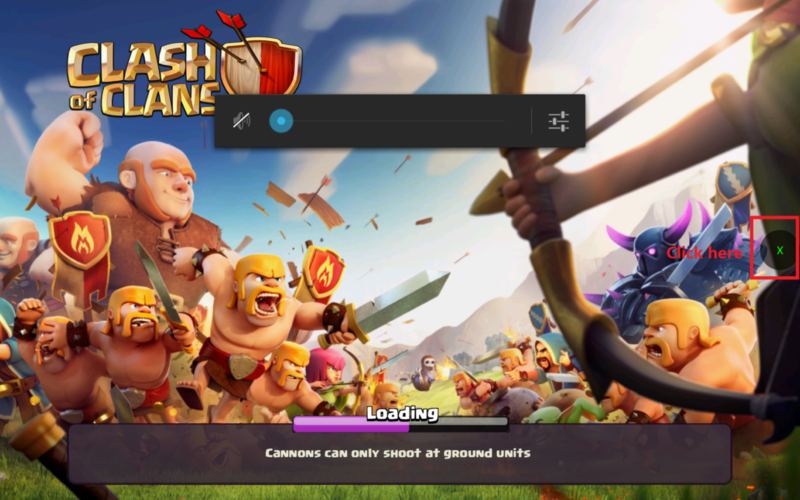 (Very useful in clan wars) Warning may crash your game after simulated attack has finished. 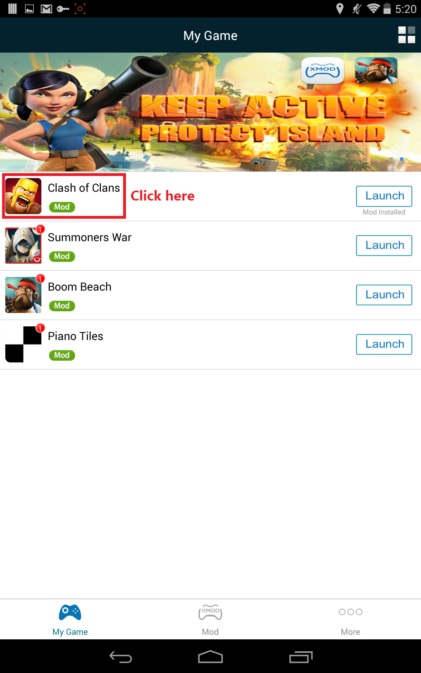 Instead of timing out for being inactive, clash of clans will always stay active. Useful so nobody can attack you. WARNING: Uses lots of data and battery. 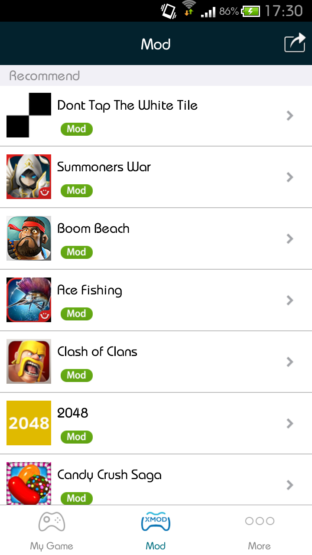 1 Open the app “XmodGame” from HomeScreen. 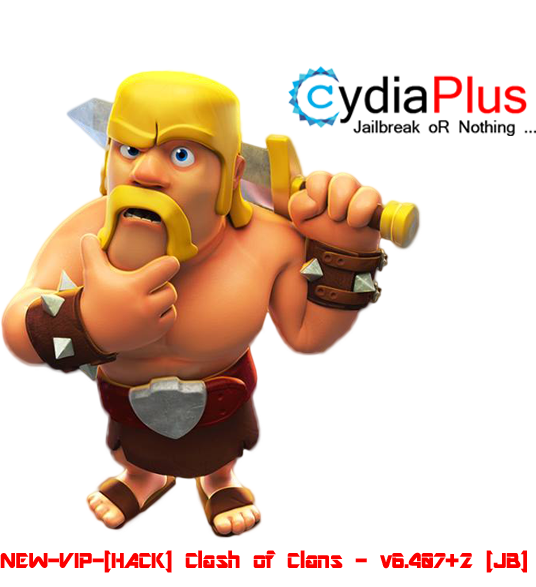 2 Click on Clash of Clans. 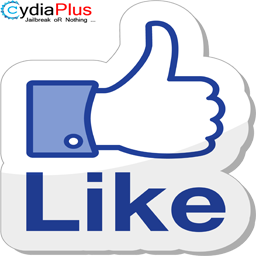 3 After Mod is Installed, Click on Launch. 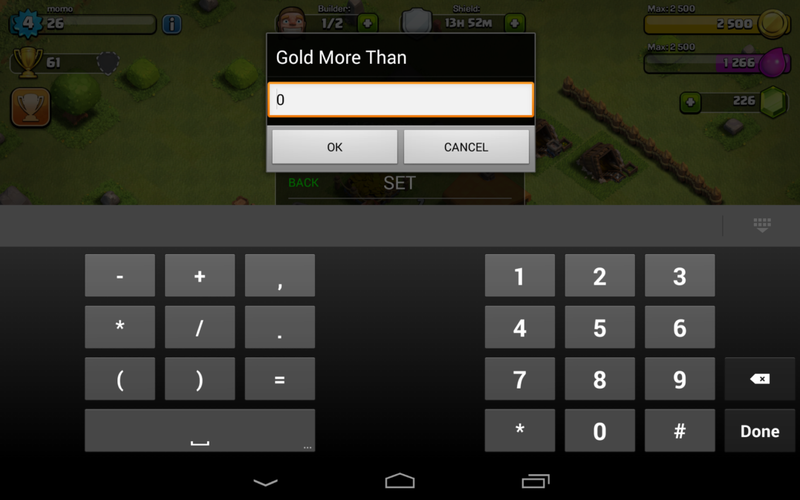 4 After App is Opened, Click On 'X' button at the bottom left corner. 5 Click On 'Set' in the right side of the screen. Set a limit to search. SandBox attack is a simulate attack when you visit others. When it finished xmodgames will CRASH. Keep Active :You never get attacked while the app is active. But remember to keep your screen on.